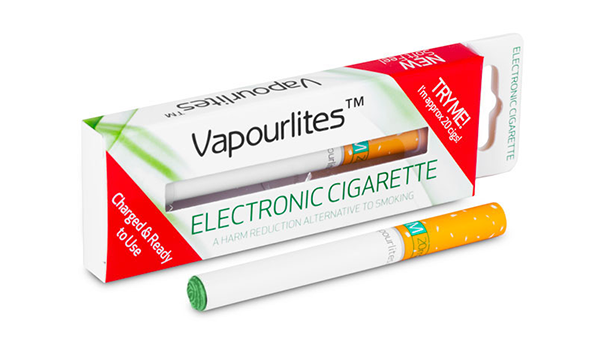 The Vapourlites VL5 Disposable E-Cig looks and feels like your average traditional cigarette. It has the traditional top filter look, has the brand name below and solid white covering the battery. Located at the end of the electronic cigarette is a green LED to signify that it is a menthol flavor. The Vapourlites packaging looks just as good. It specifies the nicotine strength and flavor at the top, then an encouraging “Try Me, I’m approx 20 cigs!.” – Below that and to the left sits the brand name and to the right makes this packaging one of the best I’ve seen… it says “A harm reduction alternative to smoking.” – And, at the bottom says “Charged and ready to use”. On the back is all the necessary information, such as the strength, a lot number, a warning and a list of ingredients, as well as a customer care line for support. The Vapourlites disposable is much like many others. 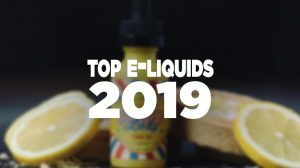 It performs decently when brand new, puts out a nice amount of vapor for what it is, similar to a traditional cigarette and even has a menthol flavor that is the closest I’ve tasted to a traditional cigarette. 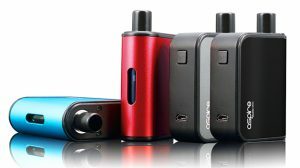 Another cool feature the Vapourlites disposable e-cig has to offer, is the new ‘soft feel’. 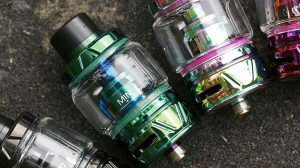 Instead of using a metal or hard plastic body, the Vapourlites disposable uses a soft plastic to give you that traditional feel. Overall: The Vapourlites dispoable isn’t a bad little e-cig. 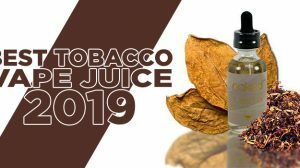 It highly revolves around giving the consumer a similar look, feel and taste to make them feel comfortable on their switch to this ‘harm reduction alternative to smoking’. 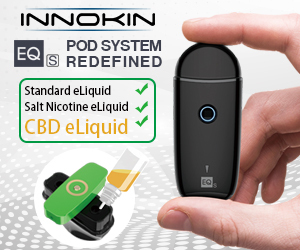 For a beginner to electronic cigarettes, this is a great way to get an idea of how electronic cigarettes will fit to be an alternative.